sense of fashion, she’s really funky and I LOVE it! Although I’d like to consider my style my own, I definitely have been influenced by her! 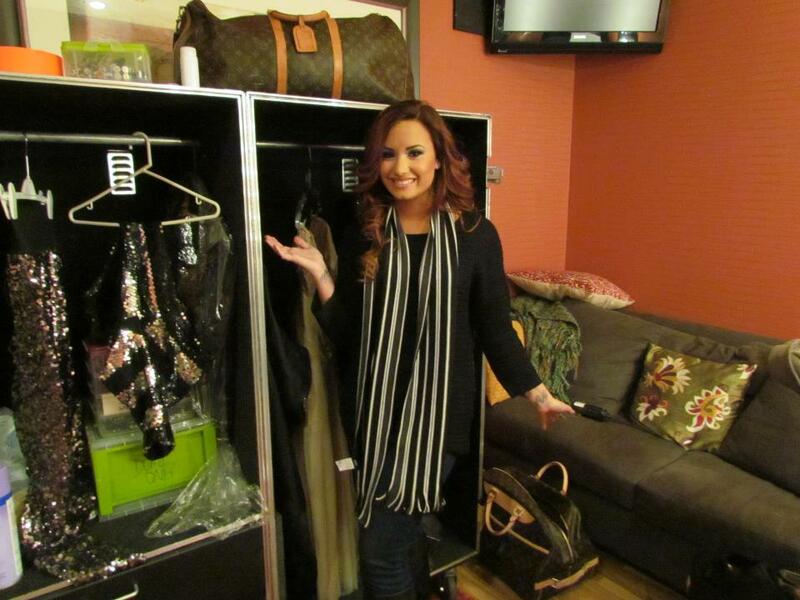 I am a girl after all, and I LOVE Clothes and accessorizing, just like Demi! There’s nothing like getting ready with your girlfriends for a night out, while blasting your favorite songs! 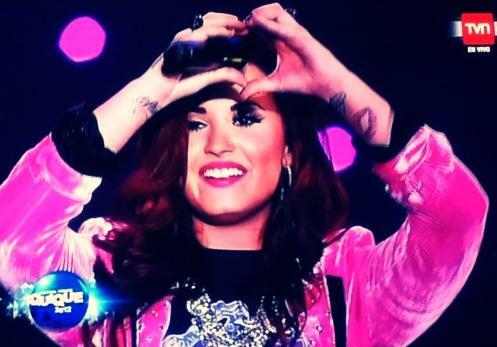 Demi definitely takes bold chances in how she dresses and she’s responsible for many fashion trends today. 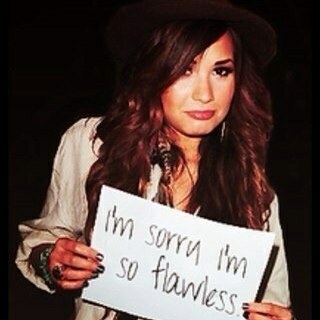 Yes Demi you are Flawless!!!! Speaking of hair Demi is notorious for switching up her hair styles and color quite frequently…she’s sported the brunette look, blonde look and even rocked it as a ginger 😉 She’s had long locks and sheik bangs…the list is endless. Guess she gets bored easily, like every other girl in the world! Notice how girls these days seem to be obsessed with painting their nails and trying new funky colors and designs every 5 seconds?… Well Demi does it too! 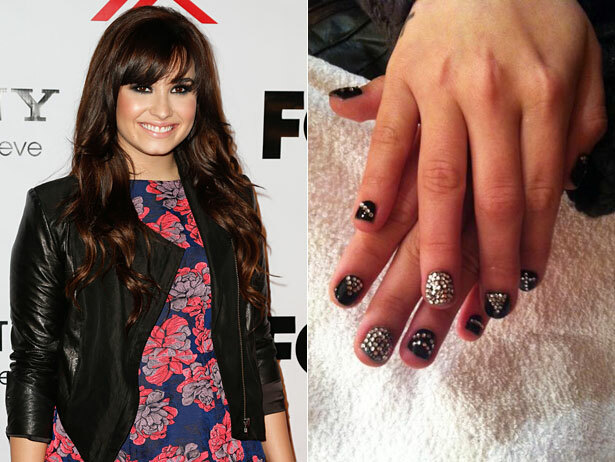 Throughout her judging duties on x-factor Ms. Lovato was all about the nails! Every night she would tweet pictures of her newly polished nails! 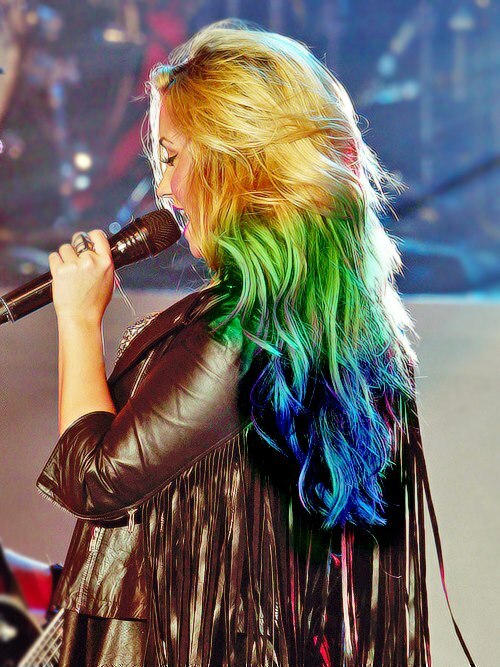 What do you guys think of Demi’s trendsetter ways? 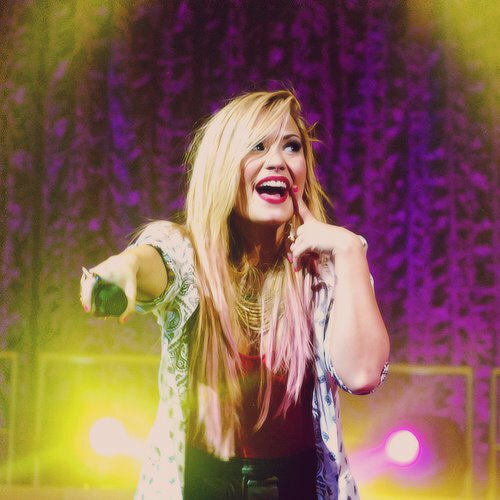 Sing Along with Demi next time you’re getting ready for a girls night out! Many more #michelleleighoriginals coming your way!